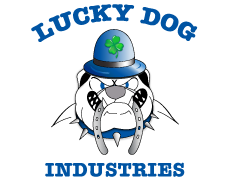 Lucky Dog Industries is the fastest growing waste hauling and long-haul transportation companies on the east coast. We have a word-class reputation because of our dedication and passion for excellence. We also take great pride in providing exceptional customer service. We want to earn your business and build a lasting relationship. Provide us information about your needs and we will then provide you with a proposal. Contact Us About Future Projects.